It's been over two weeks since my return from New York and I'm still infatuated. It was like the most amazing date of my life and I'm sitting by the phone waiting for a call. That call. To say it misses me and can't stop thinking about me and when can we see each other again. I keep replaying things we did and things we said to each other. I know it's a busy city and it has other obligations and many admirers, but the date went so well and we parted on such a positive note. I'm not usually so quick to declare my love but sometimes you just know when you've found the one. you were here???? oh my! 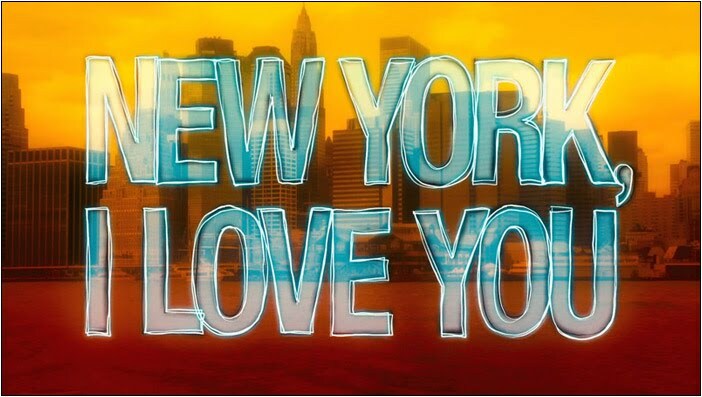 I think New York wants you! I know just what you mean. I love New York! .....and New York loves you.........if you weren't spending all that money on PARIS next year, I'd ask you to go to NY with me..........WHATEVER!! Yeah, it's me........Miss Alexia.....damn straight I jealous!! This is exactly how I felt when I visited the West Coast for the first time two summers ago. I've lived in the Eastern United States my whole life, and going to a state on the opposite ocean was like glimpsing a romantic and miraculous dream. A part of me really wanted to stay.